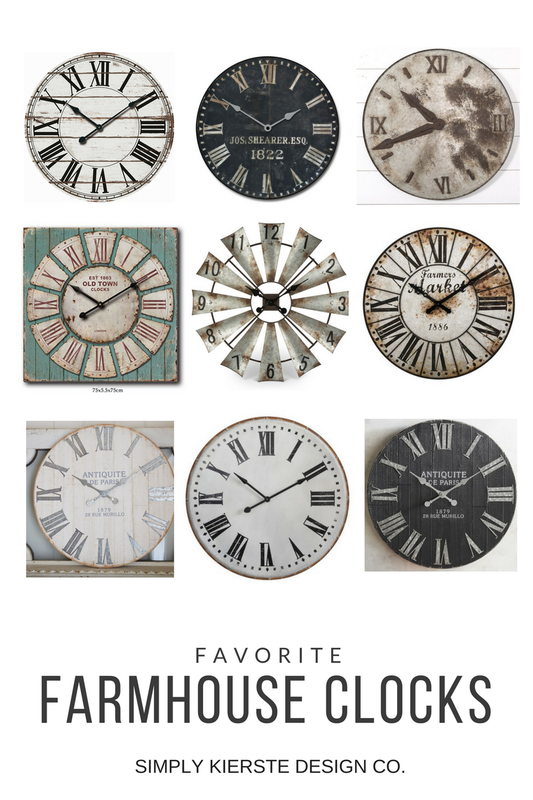 Favorite Farmhouse Clocks You'll Love...and Where To Find Them! Favorite Farmhouse Clocks You’ll Love! I absolutely adore farmhouse clocks, and have several of them in my home. They come in all sizes, so they work in a variety of spaces. I love the really big clocks for large walls, because it’s an easy way to fill up the space. 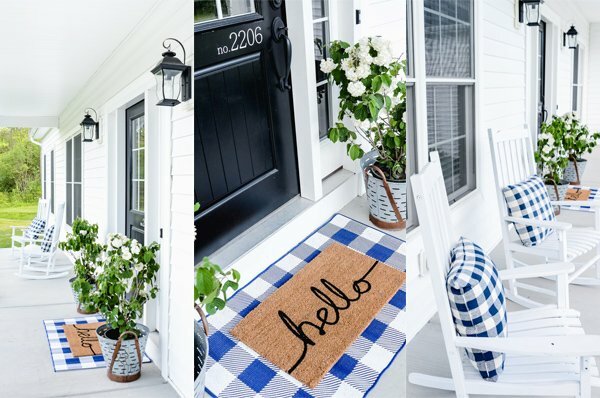 But small, medium, or large, lend perfect farmhouse charm wherever they are! If you’ve seen them and wondered where to get them, I’m sharing a collection of some of my favorites…and where you can find them! Farmhouse clocks come in several sizes, but today I’m focusing on a collection of the large wall size clocks. 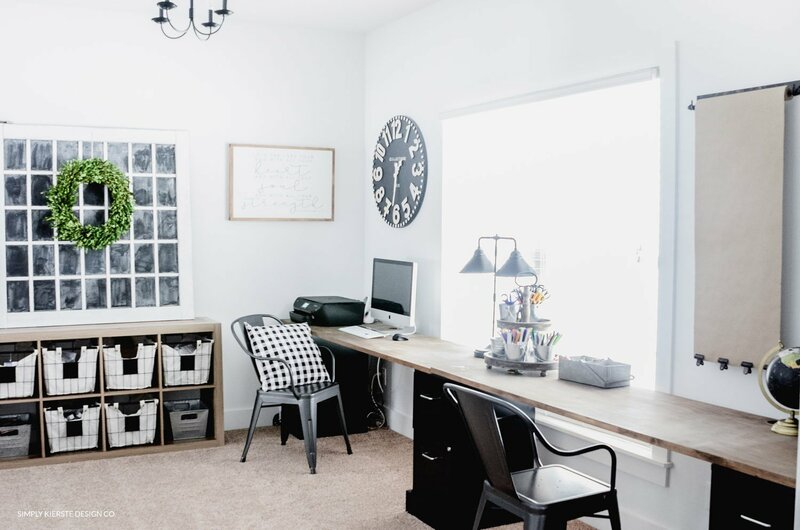 They really transform a whole room–I just love them, and you can see! There are so many fantastic options for large farmhouse clocks–metal, wood, black, white, distressed–and depending on your personal style and the style of the space, there are lots to choose from. I love these! We are looking for clock ideas for our art studio!